You rarely see middle-aged, Russian women dressed like this. Thus, I thought Bozhena may have an interesting story to tell. She said she lived in a small, historic town in Russia’s Northwest with her husband and five children. 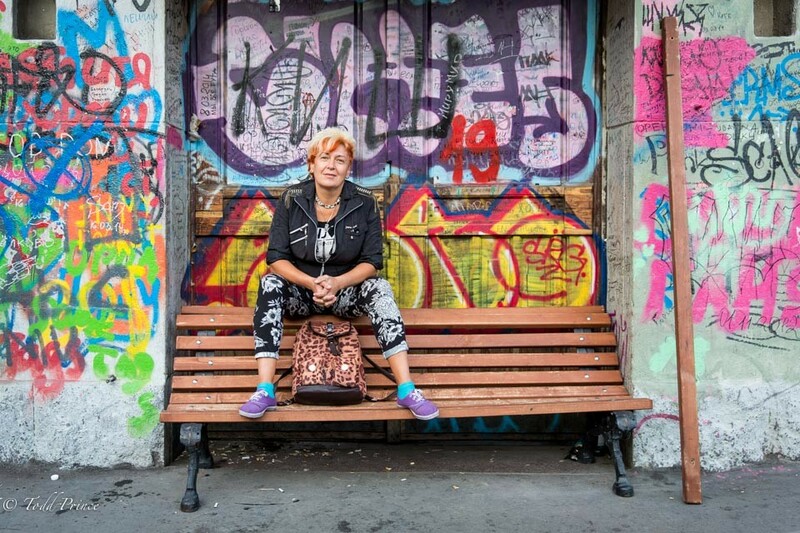 A painful divorce left her with nothing, so she moved to Moscow, got a job, earned a decent salary and brought 4 of her 5 children to the city (the other wanted to stay with dad). The high cost of credit (double figures for mortgages) and nominal rise in Moscow home prices has hampered her ability to buy a flat, so she continues to rent.